These six pirates all have their own personality and will add hugely to any role playing games. 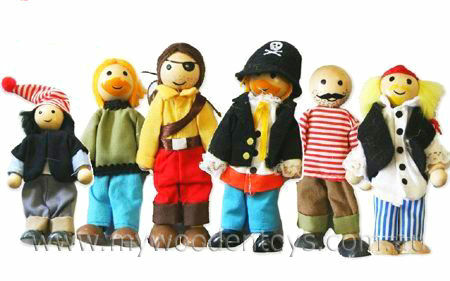 They are the perfect crew to add to one of our pirate ships. We like this because: "A great addition to any adventure on the high seas."